Fresh noodles becomes more and more popular in the people's modern life, focusing on the higher quality life of more healthier and delicious foods. 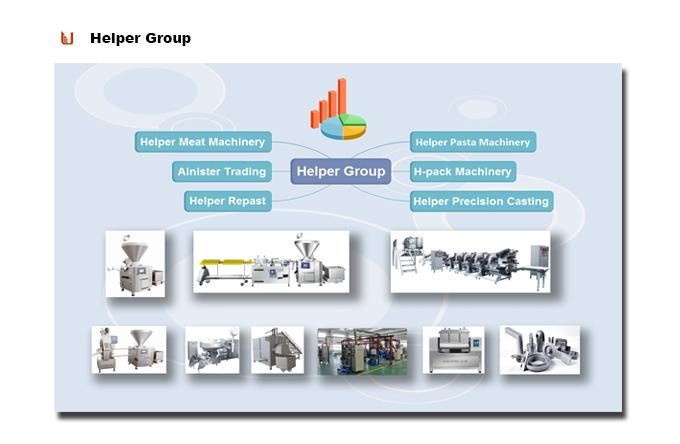 Helper provides the most advanced noodle production machines to our clients, and we are one of the leading companies in pasta industry. Model MTJ-270 automatic fresh Noodle Production Line is designed for small scale producer who can supply and serve a region market with relative small investment. 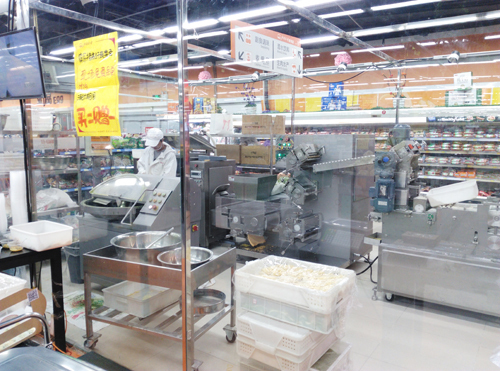 One of Helper's subsidiary company "Kuaile Noodles" has started its business on supplying vegetable fresh noodles to supermarkets (Here listed two photos). 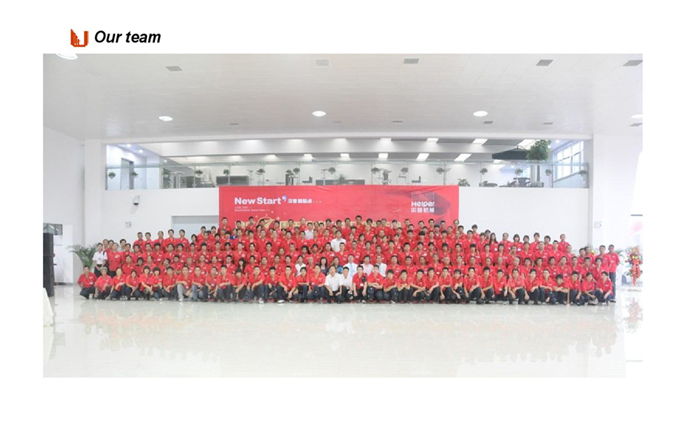 Looking for ideal Boiled Noodle Production Line Manufacturer & supplier ? We have a wide selection at great prices to help you get creative. 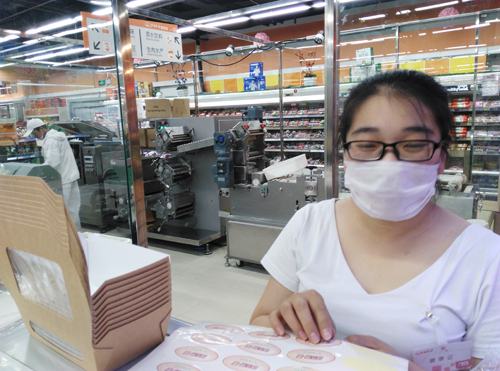 All the Noodle Production Line are quality guaranteed. 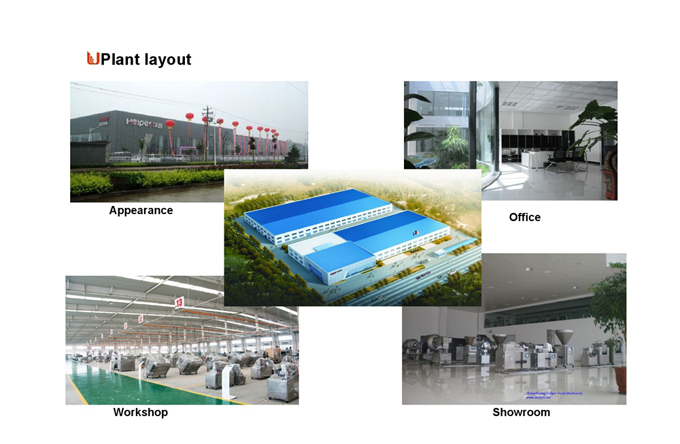 We are China Origin Factory of Bag Noodle Forming Machines. If you have any question, please feel free to contact us.